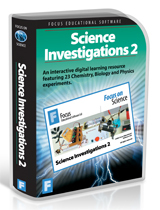 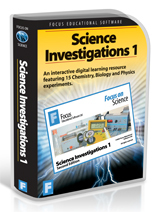 This interactive set of science experiments is suitable for whole class interactive whiteboard teaching and for use as an individual study aid. 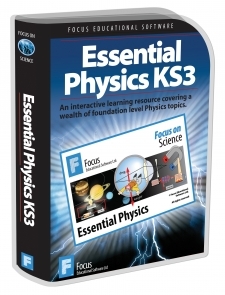 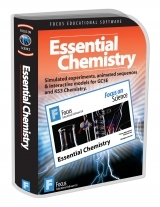 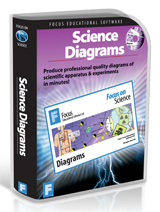 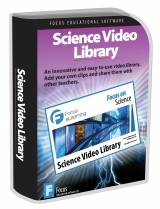 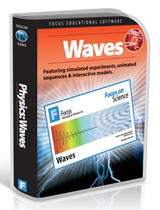 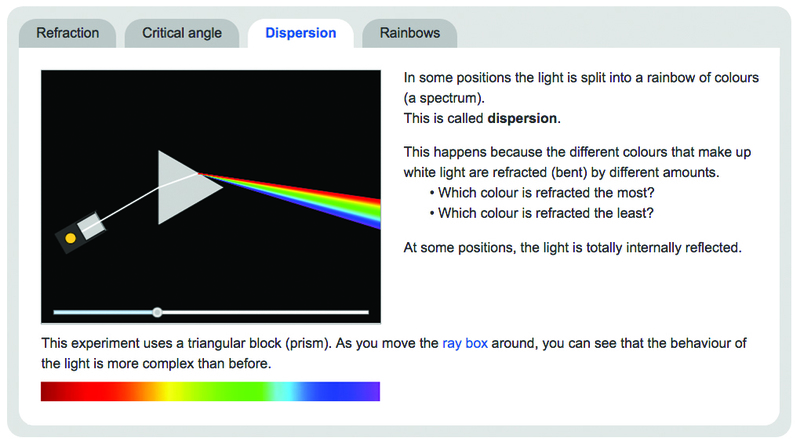 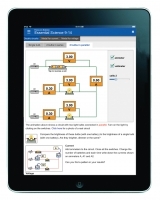 This single title is available as an installable Windows program or as part of the online Focus Science Resource Pack. 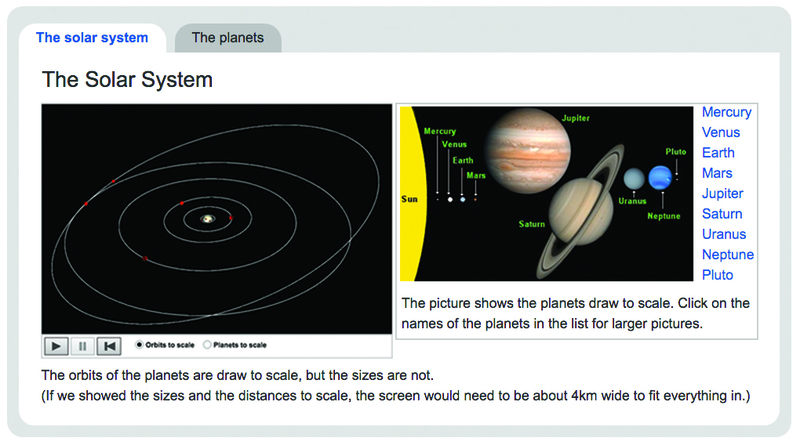 Individual Topic Breakdown Each topic is accompanied by on-screen instructions, questions and prompts.